There are so many incredible, all-natural ingredients out there that do just as much (and even more) than any chemical that humans have created in a lab. There's CBD for pain management and relaxation, peppermint oil to heal a sore throat, and essential oils for migraines. 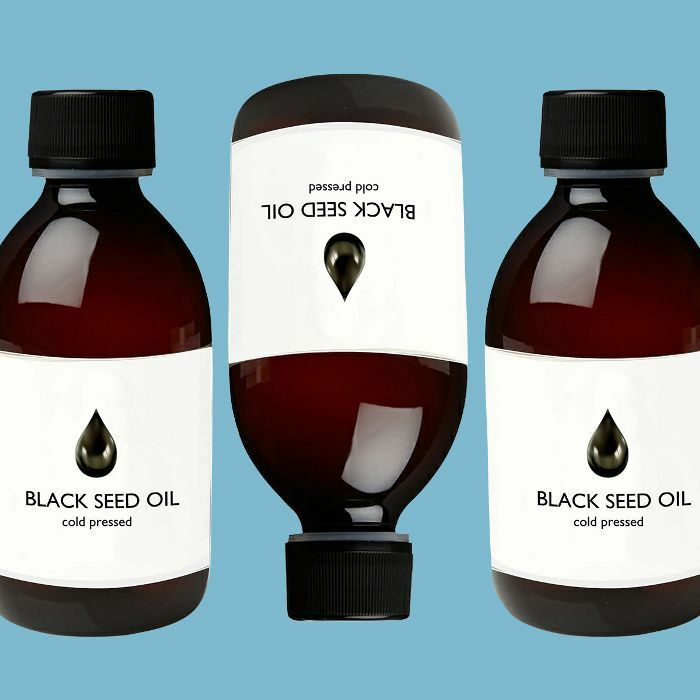 Herbs and spices are pretty much nature's pharmacy, and black seed oil is no exception. See, Nigella sativa, or black seed or black cumin, has been used for centuries due to its medicinal properties. 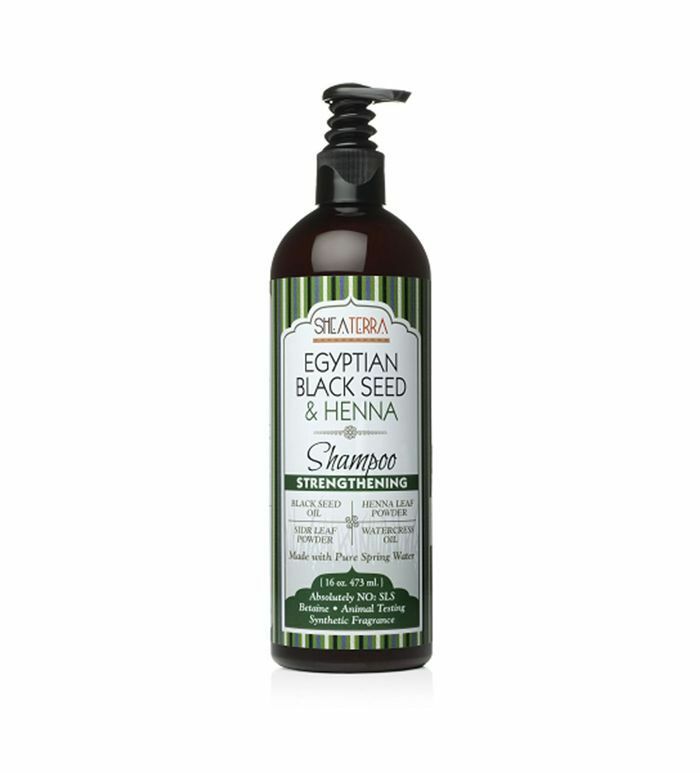 According to Science Direct, it originated from Southeastern Asia and was also used in ancient Egypt, Greece, Middle East, and Africa. 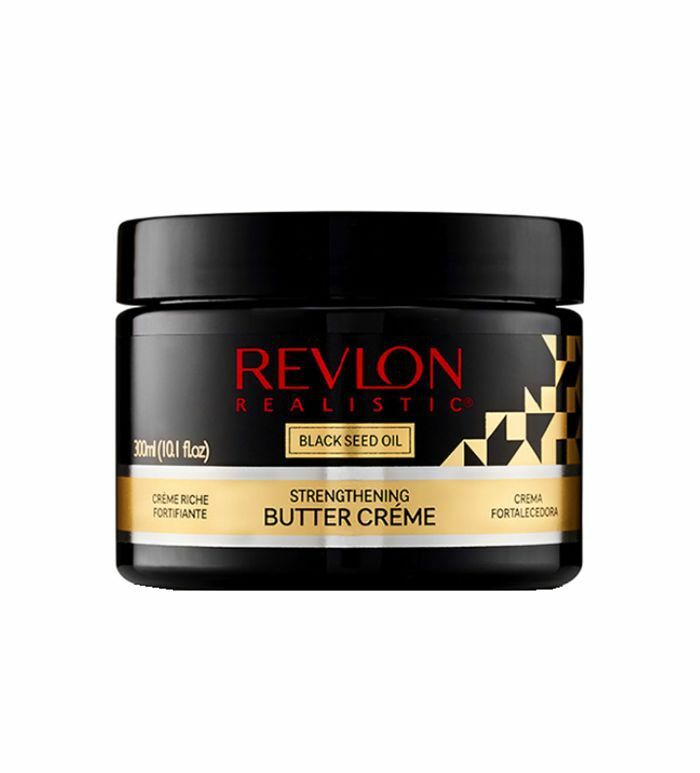 As such, it's become common practice to add it to food, cold-press it into an oil, or incorporate it into a beauty product for your hair or skin. 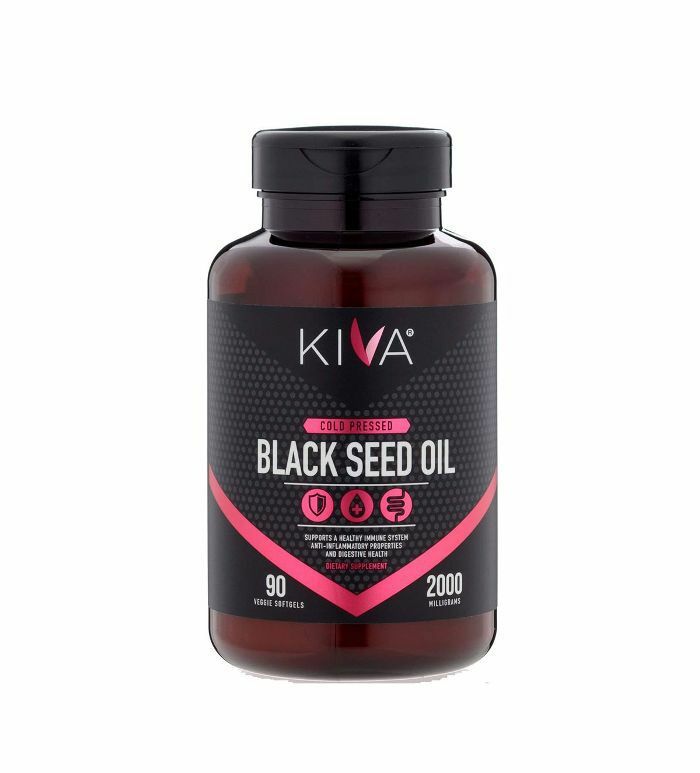 To find out the most exciting benefits of black seed oil, we did some research into the most prevalent studies on the ingredient. Below, find the most interesting results and a few products to try. 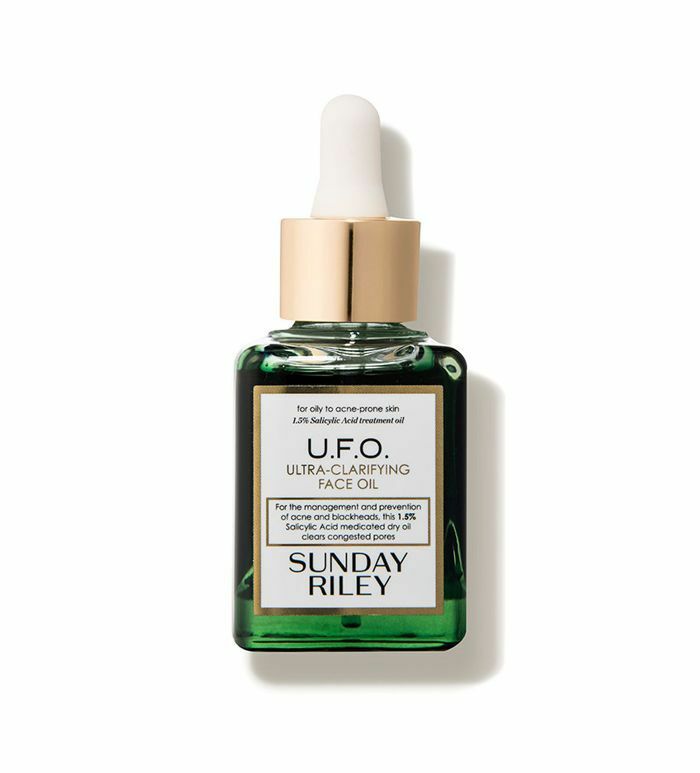 "Laboratory studies have shown that some components have antioxidant and anti-inflammatory effects," notes Memorial Sloan Kettering Cancer Center. This is helpful for those with autoimmune diseases, any significant pain, progressive joint disorder, and functional disability. It works to reduce oxidative stress, which can cause "cell death by damaging cellular lipids, proteins, and DNA." 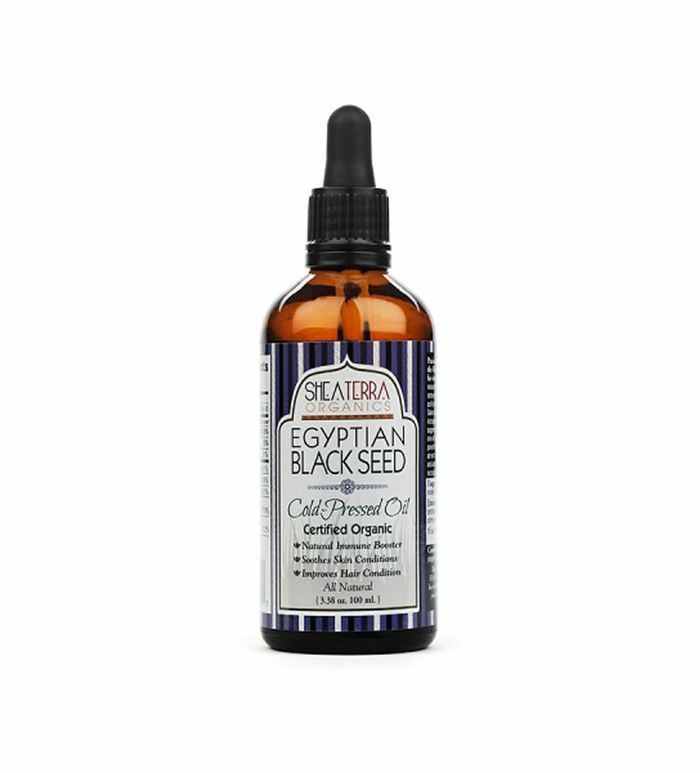 Though, antioxidant and anti-inflammatory properties are pretty great no matter who you are, as it lowers your risk of infections, alleviates soreness or pain, soothes scalp conditions, or helps with psoriasis. Nigella sativa is an agent that offers tons of dermatological and medicinal effects. 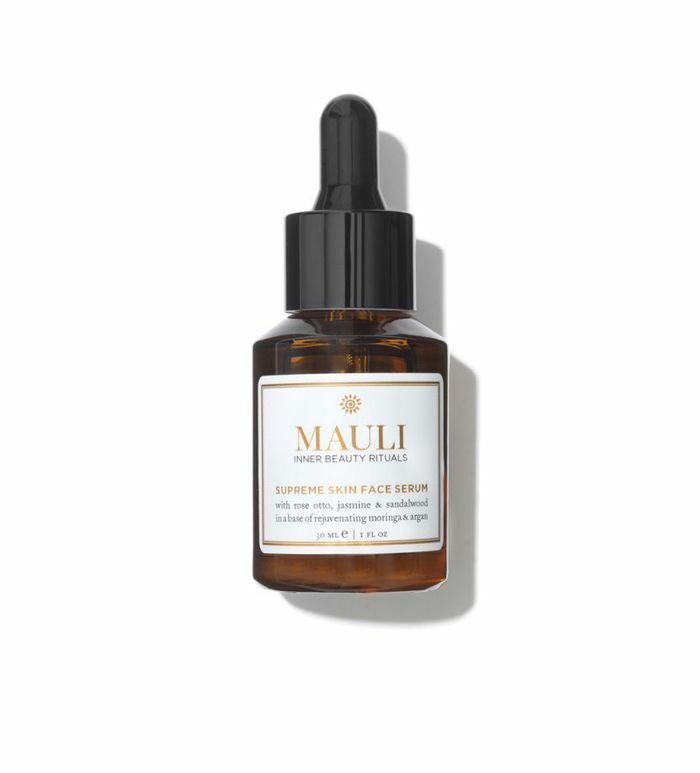 In fact, according to the Journal of Dermatology & Dermatologic Surgery, "applying a lotion prepared with 10% black seed oil significantly reduced the incidence of acne after two months." 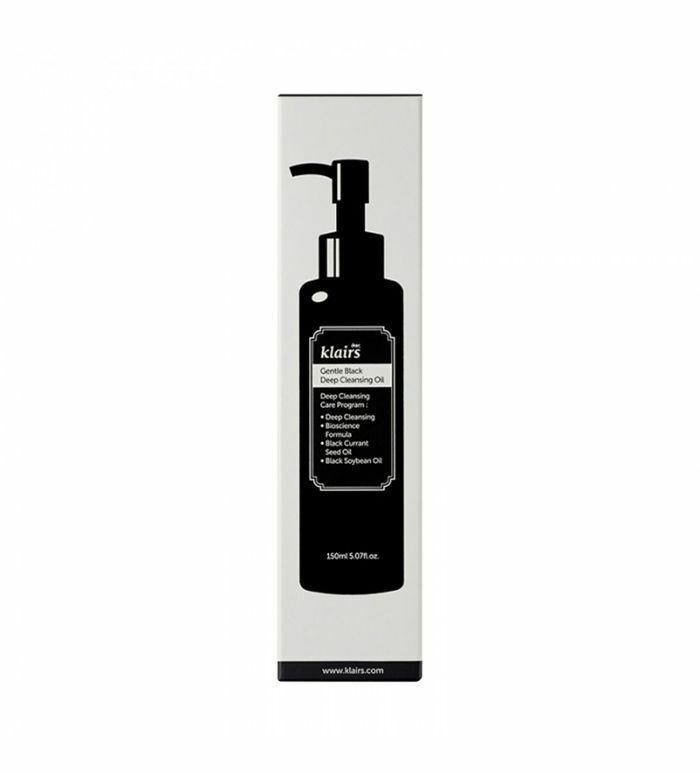 This is due to the ingredients antibacterial properties. 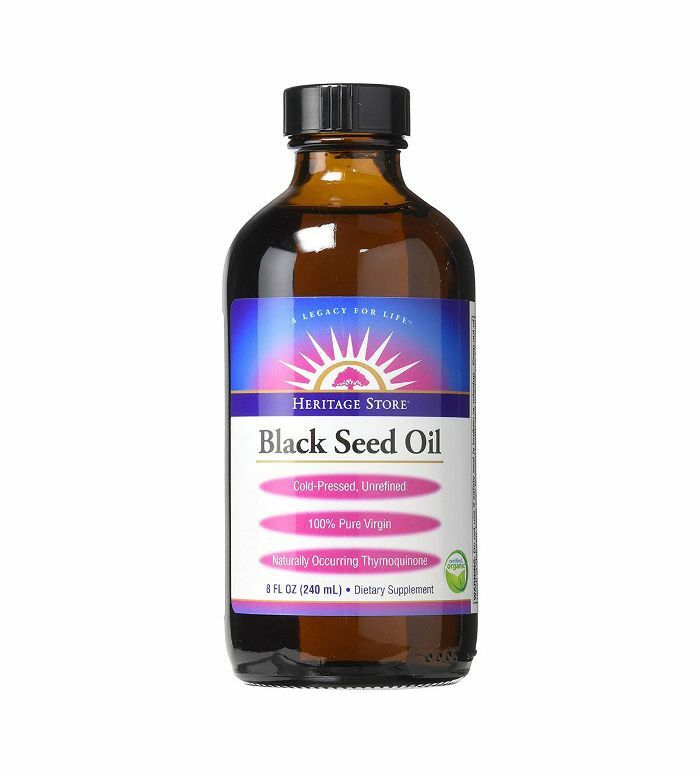 Black seed oil contains thymoquinone, a powerful antihistamine. The thing is, antihistamines are often prescribed to patients with alopecia to help with hair regrowth and any thinning spots. So there are ways it can help with growing out your hair (and keeping it soft, hydrated, and shiny). 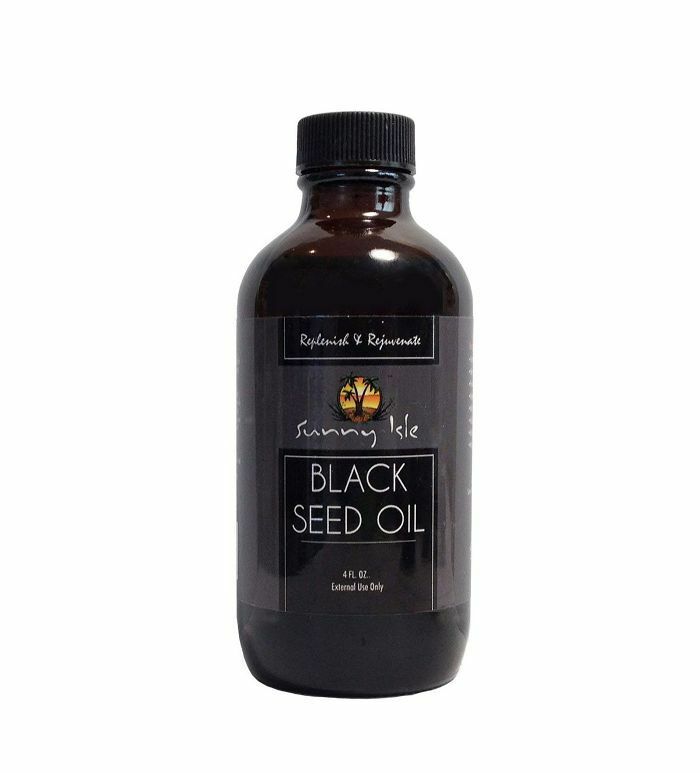 "Black seed oil has antioxidant properties," Brigitte Zeitlin, RD, owner of BZ Nutrition, told Women's Health. "And because antioxidant-rich foods are often plant-based and unprocessed, focusing on those foods will add more fiber, vitamins, and minerals into your diet, which can play a role in healthy weight maintenance." But that's not to say it's a cure-all fat-burner. It does, however, help with your digestion and reduce bloating. 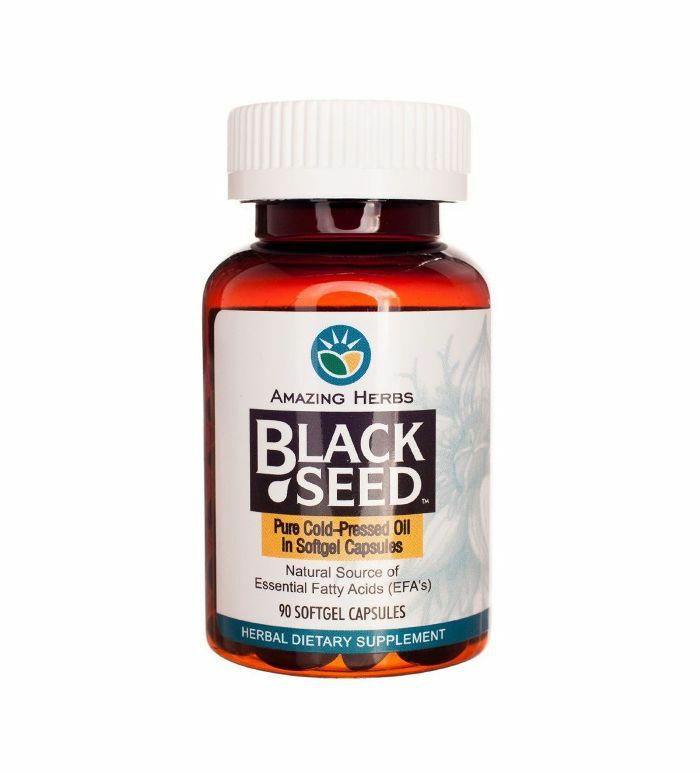 "Black seed oil can help with GI motility, and moving your bowels more frequently will help flush out excess waste that may be backed up and causing belly bloat,” Zeitlin adds. FYI: "Natural" beauty products need this one thing to ensure they're really clean.